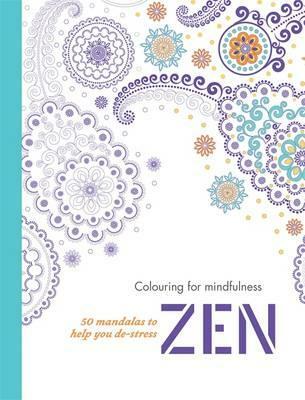 Mandalas are traditionally used to help focus attention during meditation. 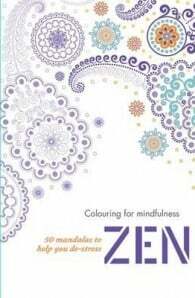 In this notebook you will find 50 traditional and contemporary mandalas to colour in as you wish. There are absolutely no rules – you can choose any combination of colours you like.